Through ignorance or inattention, this contractor is placing his client in a perilous legal position. It is never OK to block an access aisle or use it for another purpose. Even if it’s somebody else’s fault that your site has accessibility problems, you are still the one that’s going to face the lawsuit. Remember — even if you win in court, you still have to pay your attorney potentially thousands of dollars. And that’s not even taking into account the time you have to take off work and the stress of a legal battle. 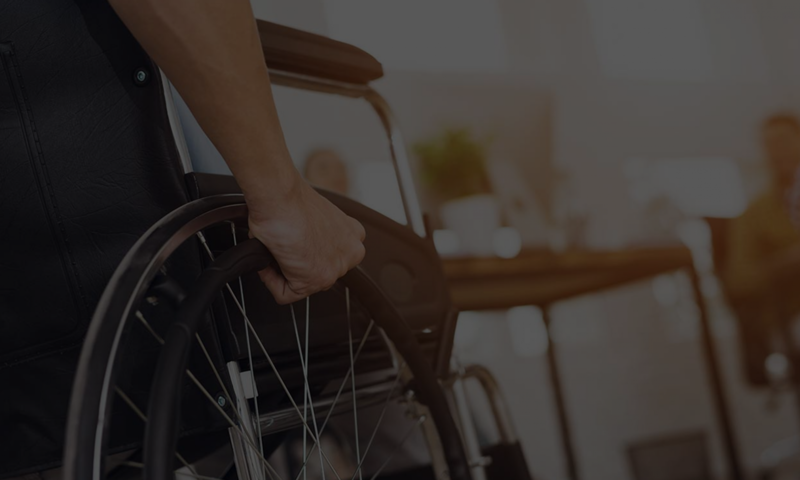 Avoid liability in the first place: get an accessibility survey every five years and regularly check your own site for potentially dangerous situations.